Billy Joel, Billy Idol, Billy Ray Cyrus – Billy Kent has many namesakes. They all have a passion for music in common. Born and raised in Los Angeles, the singer-songwriter loves his hometown and this is reflected in his art. For almost 40 years, Billy Kent was not just creating music, but living by it. We have the honor to develop a new, international website for the musician, which represents his life’s work authentically and impressively. To do this, we integrated various e-commerce functions and a platform for music distribution as well as other publishing tools. The planned release date is Q1/2019. The goal of the new website will be to give Kent’s creations a strong presence. The aim is to get the site visitor excited about his work so that nothing stands in the way of an order or a download. Short previews of songs give the user the possibility to a first impression of Kent’s warm melodies and his witty lyrics. Nostalgic picture elements create a feeling of security and the user feels close to Billy Kent – like a good friend. Inspired by Bob Dylan, Marvin Gaye and Cat Stevens, young William ‘Billy Kent’ Baldenweg began writing his own lyrics in tenth grade. In his book “Pieces of a Lifetime, Poetry in Song” he wrote down the lyrics of all the songs he had recorded between 1980 and 2018, it also contains song sketches and individual lines. Billy Kent is a thoroughbred musician. This can be heard especially in his vocal art on the record “¡Oye Frank! – a tribute to Frank Sinatra. 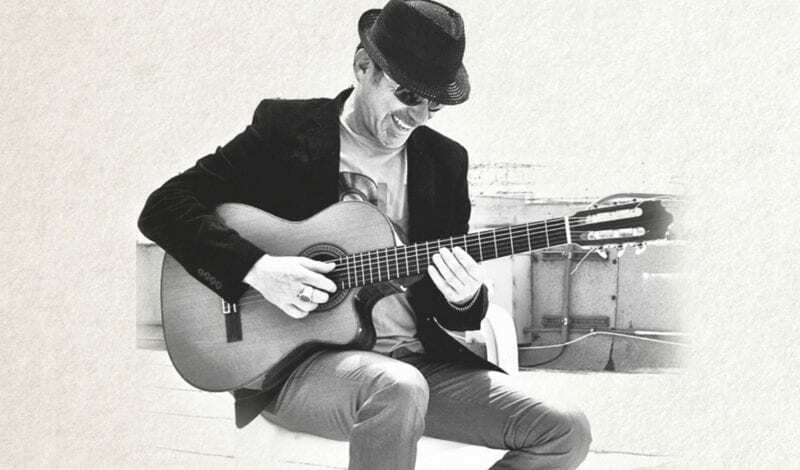 Ten Sinatra covers combine Kent’s distinctive voice with energetic Latin American sounds recorded by Colombian, Cuban and Dominican musicians. Billy Kent’s songs have an eternal place of honor in our agency playlist. Stay excited and look forward to the launch of the website! I have taken note of the data protection statement. I hereby agree that my information and data may be compiled and stored for the purposes of answering my enquiry.